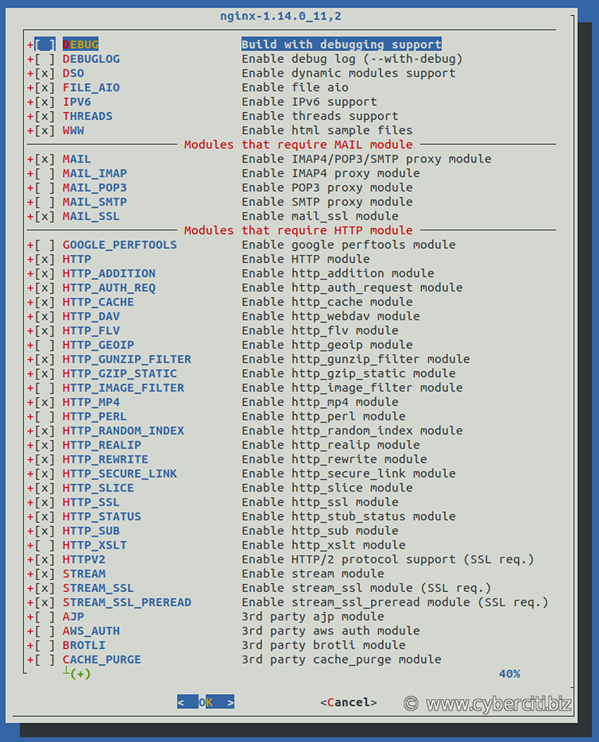 Make sure you select important option such as REWRITE_MODULE, SSL_MODULE and others as per your requirements. How do I start an nginx server? How do I stop an nginx server? How do I restart an nginx server? How do I reload an nginx server after config file changes? Congratulations. 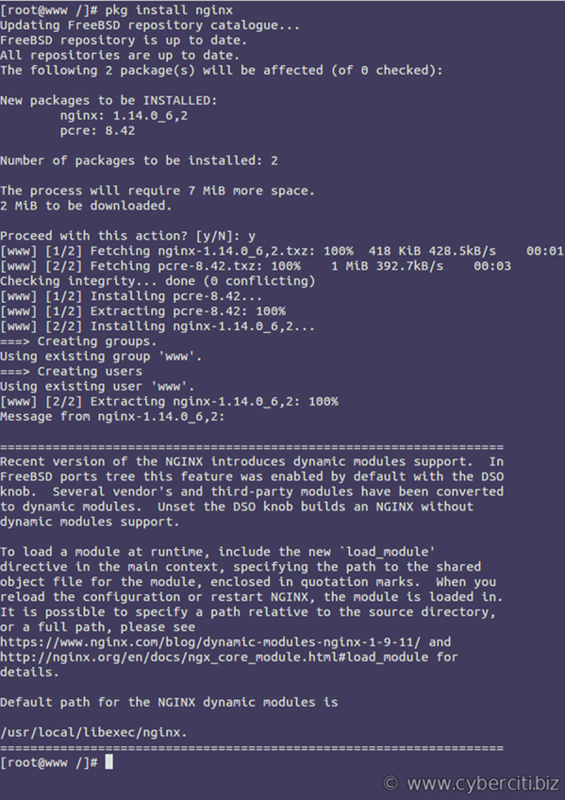 Now you have a fully functional web server powered by Nginx that serve static files. 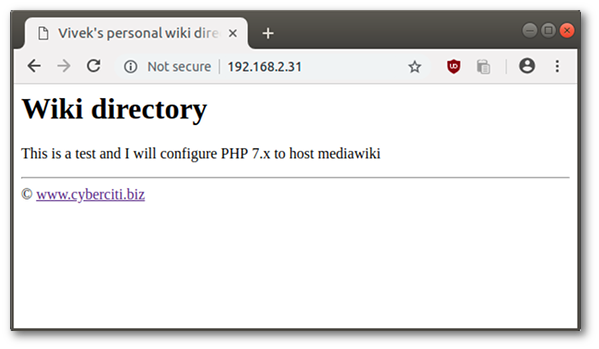 Stay tuned for PHP and MariaDB/MySQL server configuration.